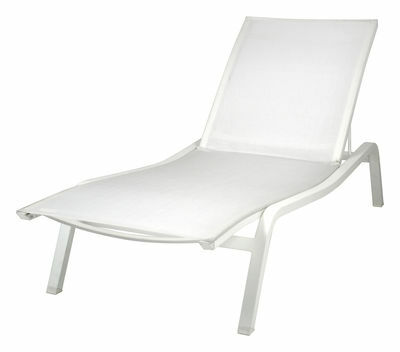 Special offer: FREE headrest for every Alizé Sun lounger purchase, offer valid while stock last. 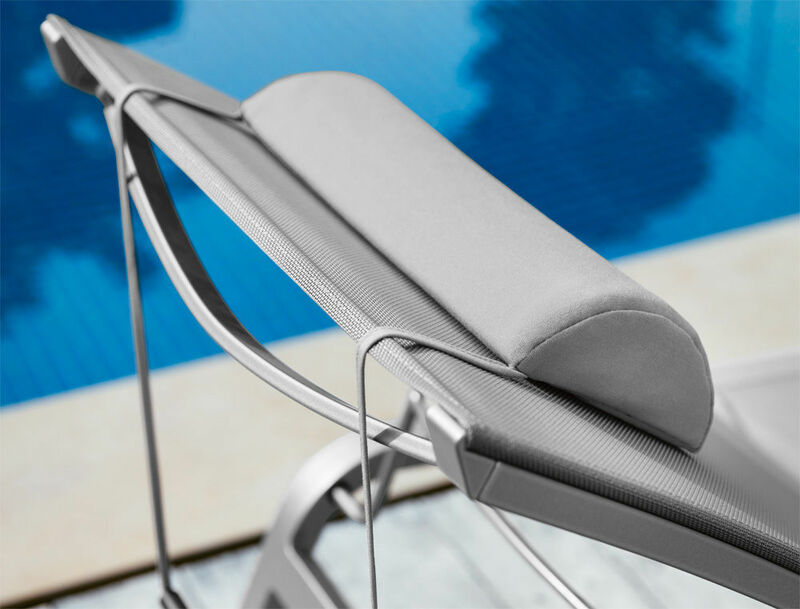 Two words describe Fermob furniture : Outdoor Lounge. Outdoor, for everything which attracts and draws us outside to recharge our batteries , and Lounge, for our desire to relax and feel at ease. In brief, Fermob furniture is part of the pleasure gained from the positive effects of nature, such as getting together in a garden, improvising a terrace on a beach or creating a green paradise in one's own back yard ...For the ever-increasing number of people who yearn for this lifestyle, Fermob offers a range of innovative and comfortable furniture, in various shapes and sizes which let one's imagination run wild and encourage numerous creative ideas for decoration, since the furniture is available in a multitude of colours.